PTSHEAT sensors differ by range, accuracy level, affordability and other factors. 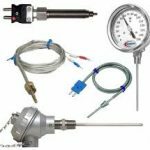 Selecting the right temperature and process measurement device can be time consuming and expensive if you are not factory trained. We can assist you in locating the right sensor for your unique process control system. 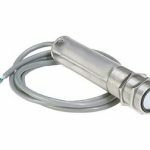 Non-Contact and Contact temperature or Pressure transducers are our specialty. Our engineers are available to work by your side in the field, on the machine, or during the design phase of a new application. PTSHEAT is your trusted distributor of the leading temperature and process control devices. Our application support can be used in person or by phone. We have worked on almost every type of process hot or cold. 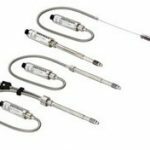 We have the best industrial process sensors with various response times to meet specialized requirements. Our performance instruments come in a range of shapes and materials, depending upon their use and environments. Contact one of our Sales Engineers to discuss your process needs.